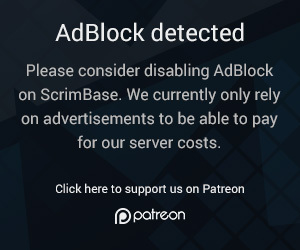 What is ScrimBase and who are behind it? ScrimBase is a free ladder and tournament system where you can create a profile, start a team and compete against other players and teams. With the intention of growing a big community of competitive players we are striving to become a great source for everything game related. The people behind ScrimBase are all gaming enthusiasts who love competitive gaming since the early days. We know what drives competition and are motivated to make ScrimBase as awesome as it can be! In the early days we all used a website called ClanBase where we were on most of our time to play matches and enjoy all aspects of the community it had. Unfortunately ClanBase is no more and a lot of games lost their competitive scene they once had. We hope to bring that scene back with the introduction of ScrimBase. 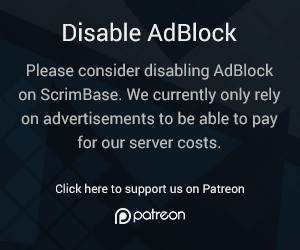 Why would you use ScrimBase? Since most games today have a matchmaking and ingame ranking, this website will most likely benefit older games the most and here lies our focus for now. Eventually we will poll if there is enough demand for a ladder and we will create it if there is. And much more to come in the future..